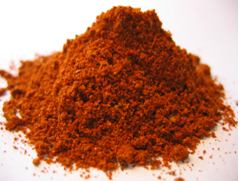 Baharat is Arabic for 'spice'. It is an aromatic blend of eight spices, used in Israeli and Middle Eastern cooking. It's depth of flavour works well with chicken, meat, fish, stews and grains and is often used as dry rub, or marinade. 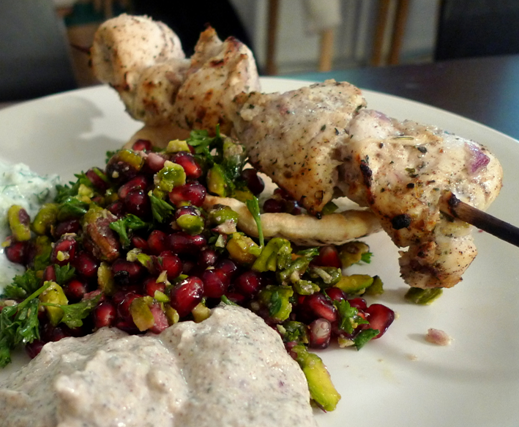 It is not a hot spice, but more a fragrant, zesty one, giving most dishes a real Middle Eastern taste. Place in spice grinder or in pestle & mortar & grind until a fine powder.